« Hillary Clinton FBI Indictment Cover-Up for Arms to ISIS? On January 20, Singapore reported that it had uncovered an ISIS jihadist terror cell made up of Bangladeshi workers. This is the first time an ISIS terror cell has been uncovered in Singapore. According to Singapore’s Ministry of Home Affairs, 27 male Bangladeshi “construction workers,” were arrested under Singapore’s Internal Security Act (ISA) between Nov 16 and Dec 1, 2015. The Bangladeshis subscribed to the teaching of radical Islamist Anwar al-Awlaki, an extremist teacher who was killed in Yemen in 2011. 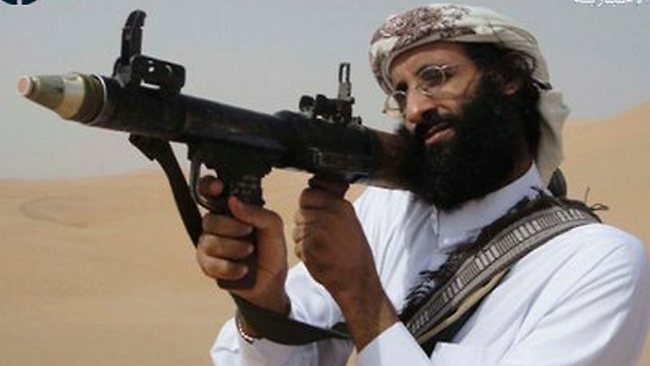 Anwar al-Awlaki was an American and Yemeni imam and Islamic lecturer. He was a senior recruiter and motivator and was involved in planning terrorist operations. The Bangladeshis targeted the recruitment of other Bangladeshi nationals in Singapore and Singaporeans and avoided detection by the Singapore authorities despite regular and well-attended weekly meetings. The Bangladeshis had a significant amount of radical and jihadist related materials, including books, and videos. They also had an instruction manual with graphics on how to conduct silent stabbings in Singapore. Several of the Bangladeshis were planning to travel to the Middle East to participate in armed jihad and were also encouraged to return to their homeland Bangladesh to wage armed jihad against their own government. The radical Islamist Bangladeshi nationals arrested in Singapore also planned to return to Bangladesh and wage armed jihad against the Bangladeshi government. In addition to the Bangladeshis, four Singaporeans were detained under the Internal Security Act for wanting to join ISIS. One of the group, polytechnic student M. Arifil Azim Putra Norja’i, 20, was the first person linked to ISIS on Singapore soil. He had made plans to assassinate Singapore President Tony Tan and Prime Minister Lee Hsien Loong. He was detained in May 2015. The other three ISIS recruits were not said to be plotting specific attacks but had wanted to fight alongside ISIS in Syria. They were also detained.